The first delivery of the Russian S-300 surface-to-air missile system has arrived in Iran, the country’s Foreign Ministry has announced. “We had already announced that despite several changes in the time of delivery, the deal is on its path of implementation and today I should announce that the first part of this equipment has arrived in Iran and delivery of other parts will continue,” Foreign Ministry spokesman Jaberi Ansari told journalists, Mehr news agency reported. He said the delivery came through the Caspian Sea, which both Iran and Russia border. Russia’s sale of S-300 missiles to Iran has a bumpy history. The deal was first signed in 2007, but was suspended by Russia under pressure from the US and Israel. Moscow said the delivery would destabilize regional security at a time when Tehran was accused of having a clandestine nuclear weapons program. The contract was revived last year after Iran and six leading world powers signed a nuclear deal, which addressed concerns over a potential nuclear breakout by Tehran. 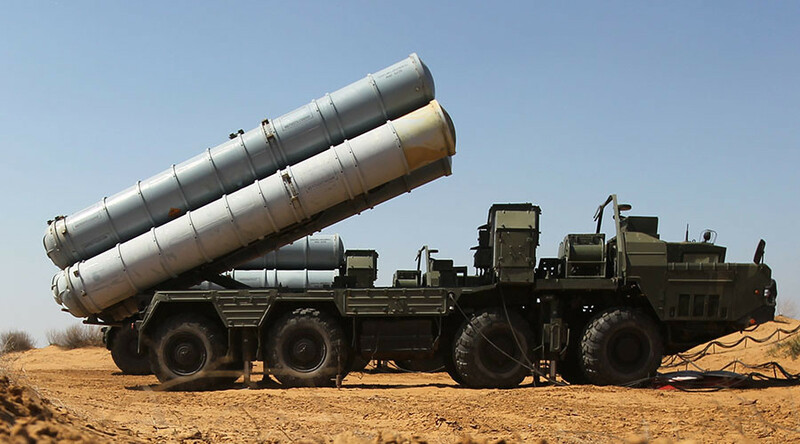 The S-300 system now being delivered by Russia is the result of a new deal signed with Iran in November, and is an upgraded version of the one that Tehran initially purchased. The delivery is expected to be complete by mid-2016.